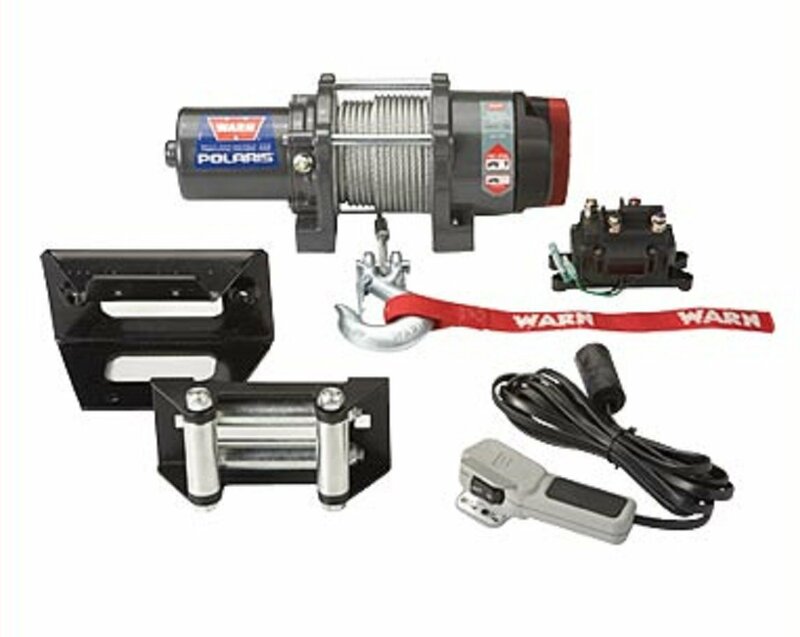 This rugged, dependable WARN® Winch has a 3,000-lb. rated pull for outstanding productivity and comes with Polaris-exclusive mount plates for easy installation. It comes with a handheld remote control, a durable cable, roller fairlead and hook. All mounting hardware and wiring are included.